Dr. Nguyen and her team are committed to taking care of you and your family with compassion, respect, and care they would give their own family. Each of our providers practice full scope family medicine and bring unique experience and expertise to our practice. Dr. Nguyen is a Board Certified Family Medicine physician who has practiced in Montgomery County, Texas for the last seven years. Her practice serves patients from Conroe, Willis, Montgomery, New Waverly, Spring, The Woodlands, and Magnolia, Texas. Her patients come from Montgomery county, Walker county, and Harris county. 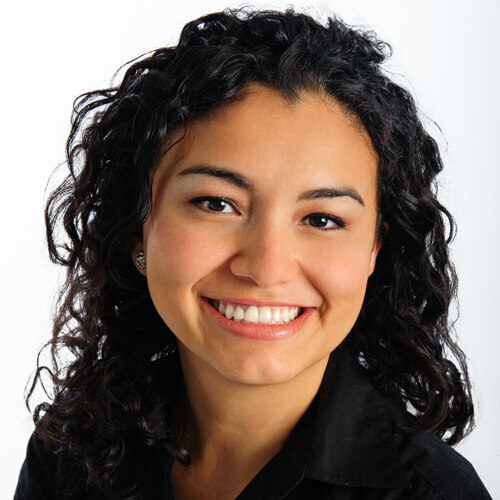 Lourdes Orellana is a Board Certified Physician Assistant. She graduated from Baylor University with a Bachelor of Science in 2002 and completed a Master of Physician Assistant Studies at UTMB-Galveston in 2007. She is happily married and lives in Houston with her husband. Her hobbies include traveling and spending time with her two chihuahuas. She looks forward to meeting all of your healthcare needs. 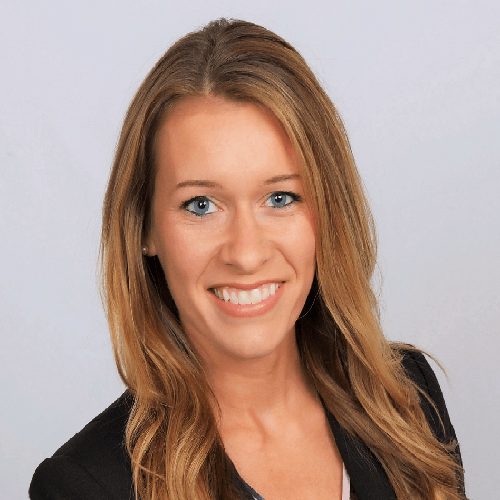 Bethany Manard is a Board Certified Family Nurse Practitioner through the American Academy of Nurse Practitioners. She graduated from The University of Texas at Austin with a Bachelor of Science in Nursing degree in 2011, and then worked as a nurse in cardiac and critical care settings. She received her Master of Science in Nursing degree from The University of Texas Health Science Center at Houston. Bethany lives in north Houston with her husband and her dog, Bear. She enjoys playing the piano, traveling, watching live music, and spending time with her friends and family. She finds great joy in serving patients and their families. Serving full-time as a family nurse practitioner in a primary care setting for patients of all ages. 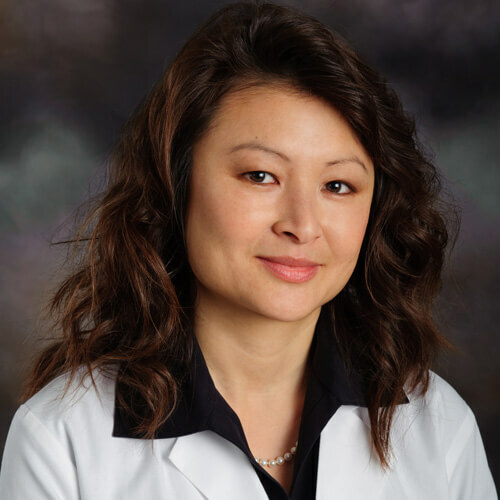 Preceptor: Dr. Trang Nguyen, M.D. Preceptor: Dr. Tahseen Qadeer, M.D. 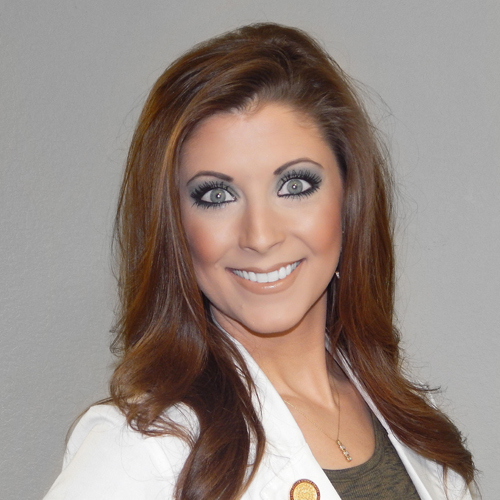 Codi Leggett is a Board Certified Family Nurse Practitioner through the American Academy of Nurse Practitioners. Codi received her baccalaureate degree in Nursing in 2016, and two years later, in 2018, received her Master of Science in Nursing from Texas A&M Health Science Center. Codi is happily married, and lives in The Woodlands with her husband and her spoiled Australian Shepherd, Oakley. She enjoys dancing, crafting, and being involved with her church small group, in addition to being a huge Aggie fan. Codi has a passion for teaching her patients how to become the best version of themselves and looks forward to working with you. 06/18 to 08/18,Village Family Medical; FNP student under the supervision of Stephanie Davis, FNP and Jody Luke, FNP; 180 hours of wellness, preventative, acute, and chronic care across the lifespan in family practice. 01/18 to 05/18,Conroe Family Doctor; FNP student under the supervision of Dr. Trang Nguyen; 150 hours of acute and chronic care across the lifespan with additional focus on chronic care in older adults. Additional skills experience:EKG, cryotherapy, pap smear, I&D, ear irrigation. 09/17 to 12/17,Pregnancy Assistance Center North, well woman clinic; FNP student under the supervision of Tina Spruell, FNP; 52 hours of well woman assessments and STD screening and prevention; mammogram breast cancer screening. 09/17 to 12/17,The Prenatal Clinic; FNP student under the supervision of Robin Page, PhD, RN, CNM; 25 hours of pregnancy care for women 15 to 45 years old. Additional skills experience:cervix dilation check, fundal height, fetal Doppler, antepartum care. 11/1/2017,Health for All, CPRIT well woman clinic, under the supervision of TAMHSC CON faculty, performed well woman exams for underserved and uninsured women of the Brazos Valley. 09/17 to 12/17,Porter Pediatrics; FNP student under the supervision of Dr. Andreas Nikolaidis; 64 hours of pediatric care and well child care, newborn to 21 years old. 07/17 to 08/17,Willis Family and Specialty Clinic; FNP student under the supervision of Jessica Wright, DNP; 150 hours of episodic and wellness healthcare across the lifespan. 08/16 to 12/16,Health for All, CPRIT well woman clinic, nursing rotation under the supervision of faculty, performed nursing skills for well woman exams. 08/15 to 12/18,Baylor Scott & White, nursing clinical rotations in medical surgery, endoscopy, labor and delivery, IMCU, ICU, NICU, & ER. Under the supervision of staff registered nurses and faculty, rotated through these units performing nursing skills in the hospital. 08/15 to 12/18,Texas A&M Health Science Center, nursing patient simulations; Performed nursing skills on simulated patients in the clinical learning resource center under the supervision of faculty. 09/14 to 05/15,North Lakes Pain Consultants; medical assistant and scribe; prepared procedure room, pre and post procedure patient care, procedure and appointment documentation for physician. 06/14 to 08/14,Lonestar College, EMT-B clinical rotations; Participated in ambulance and emergency room clinical rotations under the supervision of preceptors. 2013-College Station MED ER; clinical student shadow (75 hours). 2011-Memorial Herman Northeast ER; clinical student shadow (52 hours).